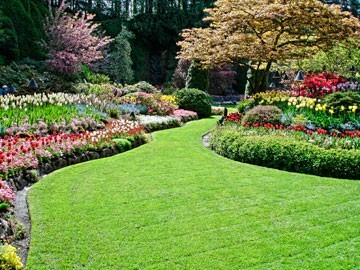 Homeowners have had a long-standing love affair with their lawns and groundcovers. 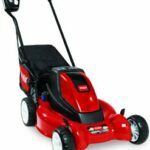 For the past several decades, a lush green lawn, has been the iconic status symbol of suburban life. Nothing quite matches a lawn for staging outdoor recreational activities such as tossing a ball, lounging in the sun, or playing a game of croquet. 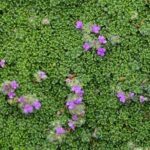 And groundcovers can offer a carpet of beauty in the yard or garden. 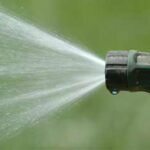 But lawns and groundcovers can have considerable environmental impact because of the amount of water and maintenance they need to thrive. As a result, the challenge is often to strike a balance–to find effective ways to minimize drawbacks while maximizing the beauty of lawns and grouncovers. 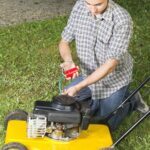 In this section of HomeTips, you will find a wealth of information to help with growing, nurturing, and caring for lawns and groundcovers.